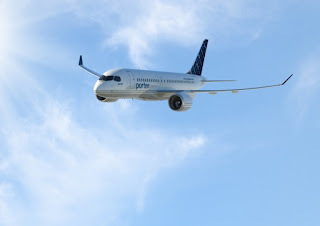 Toronto's Porter Airlines hasn't let go of the dream of flying Bombardier CSeries 100 jets from the small, but beautiful Billy Bishop Airport, its CEO revealed last week. Speaking with Canada's Finacial Post the airlines chief executive Robert Deluce said “We continue to be of the view that it is not really a question of if, it’s a question of when,” and confirmed the airline hadn't yet walked away from its deal with Bombardier for 30 CSeries jet aircraft. 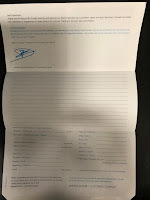 Indeed, Porter Airlines still have the deposits in place with the manufacturer, despite the Canadian government decided not to allow jet aircraft from using Billy Bishop.